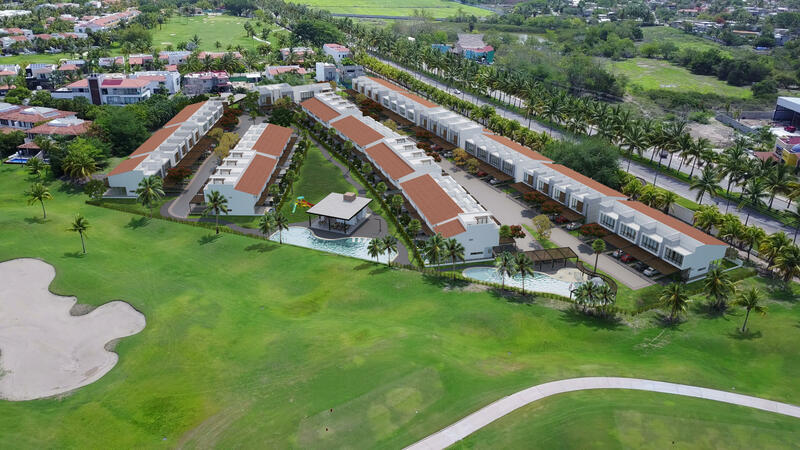 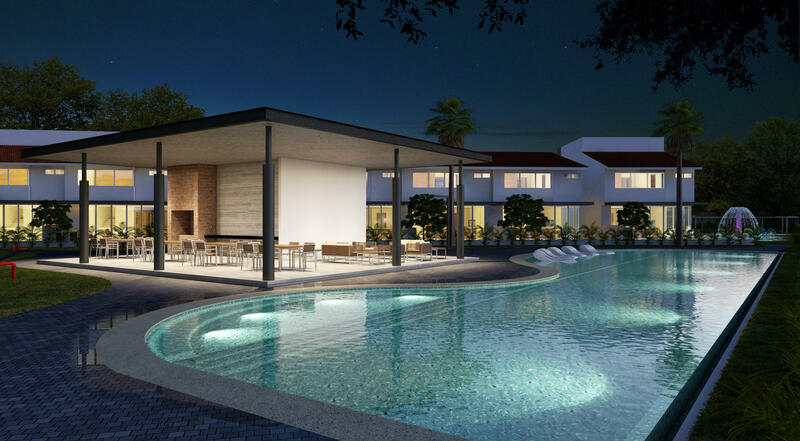 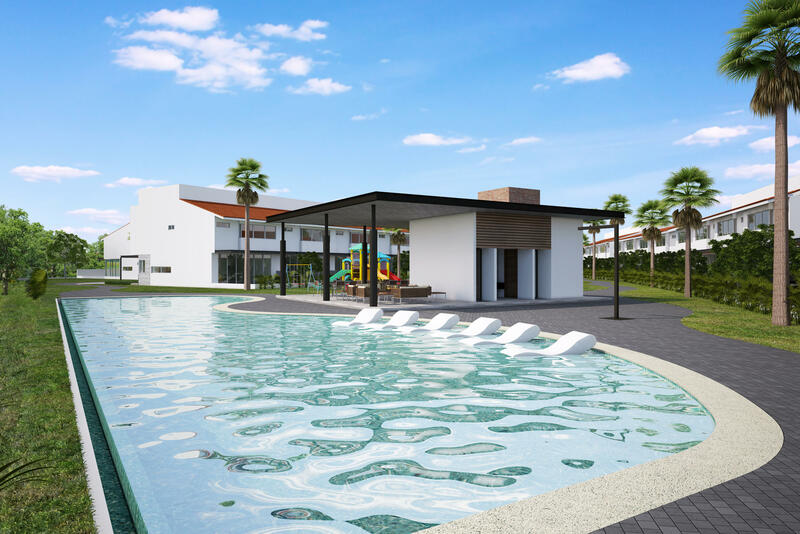 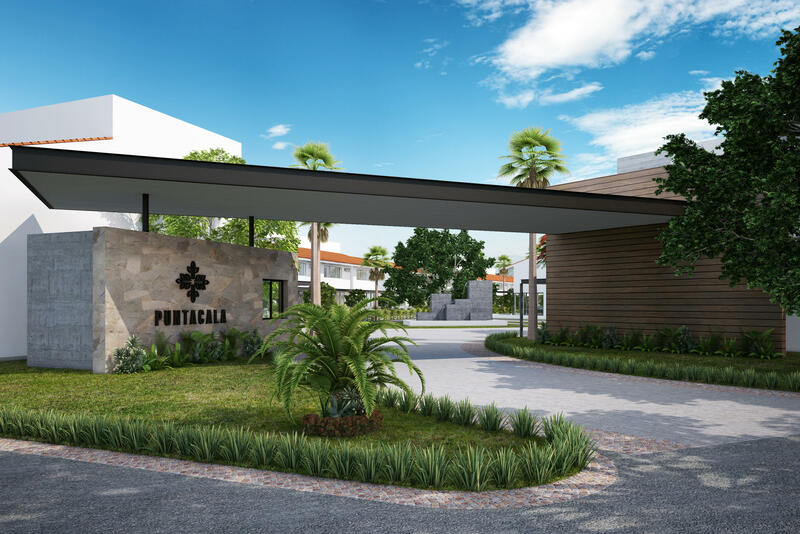 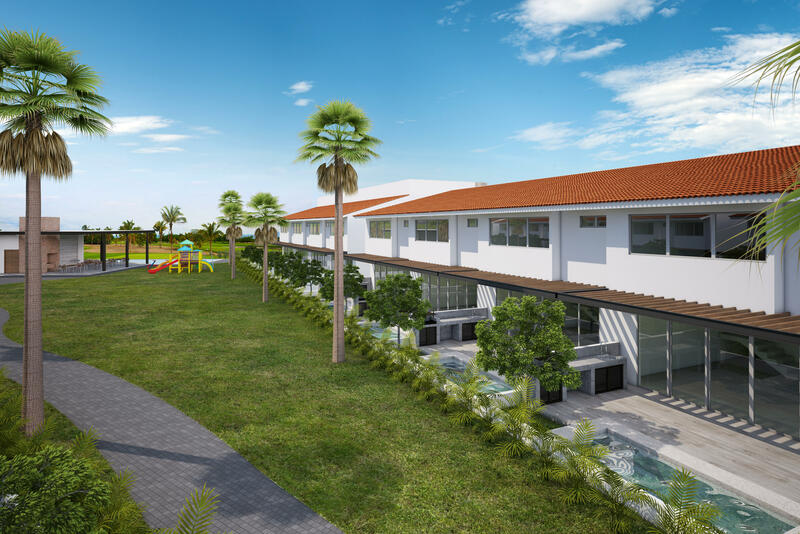 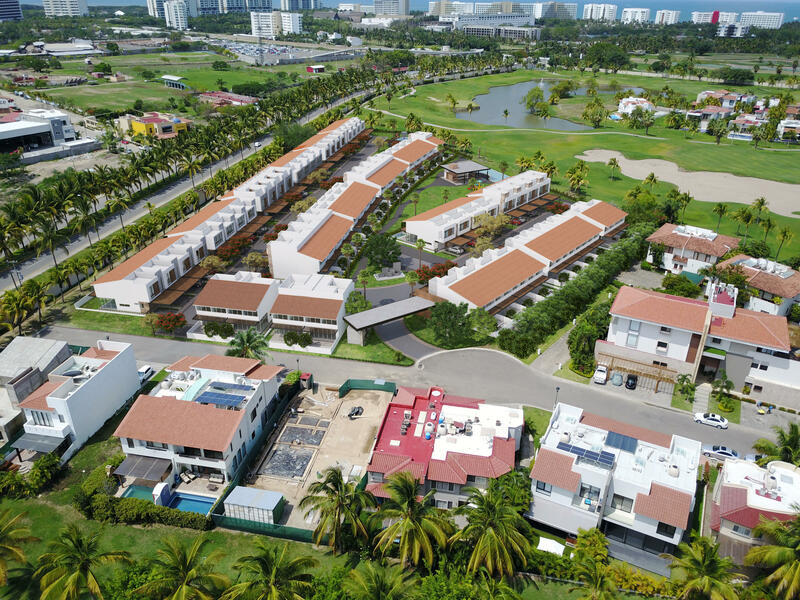 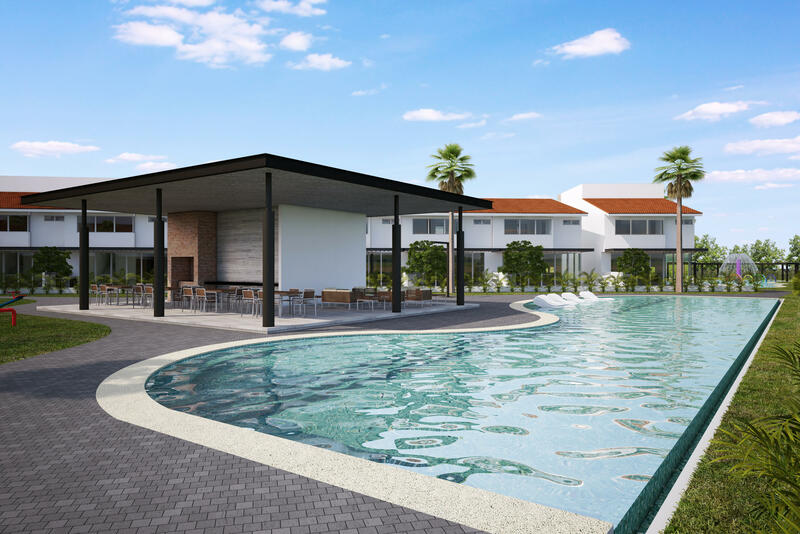 Puntacala is the newest and last development of its kind inside El Tigre. 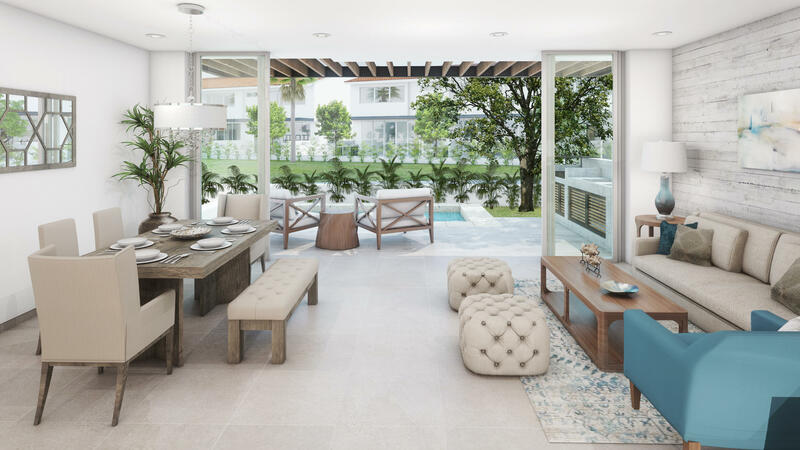 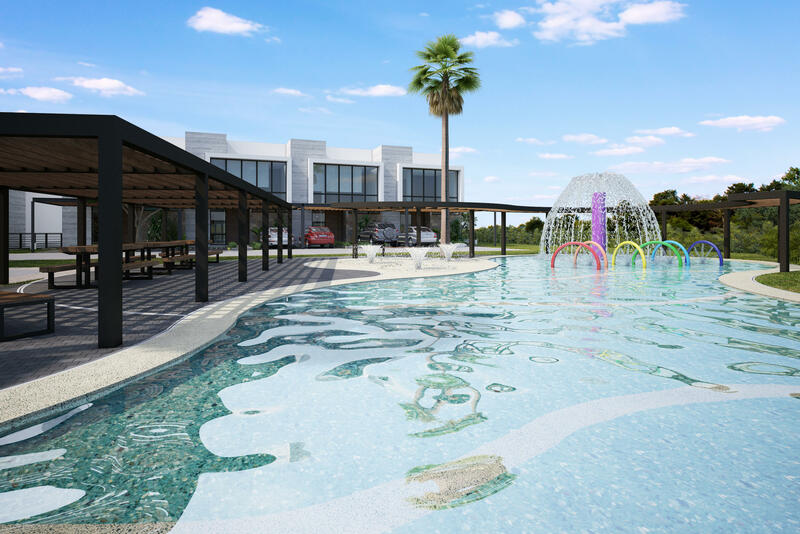 Offering 63 homes with 6 different models to choose from, this contemporary and modern design new project is the perfect spot to begin living the rest of your new life. 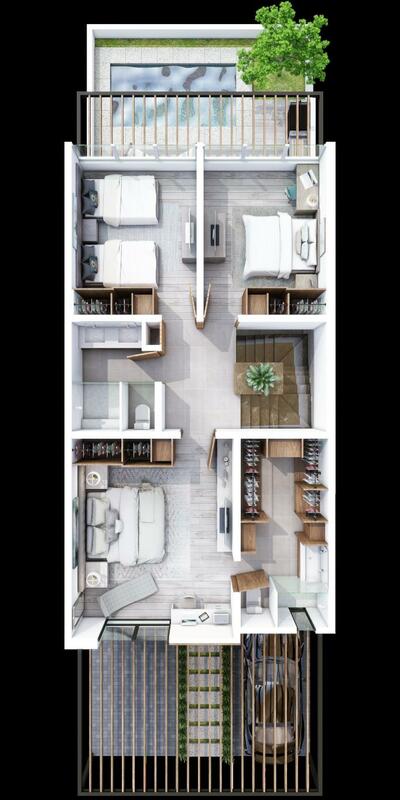 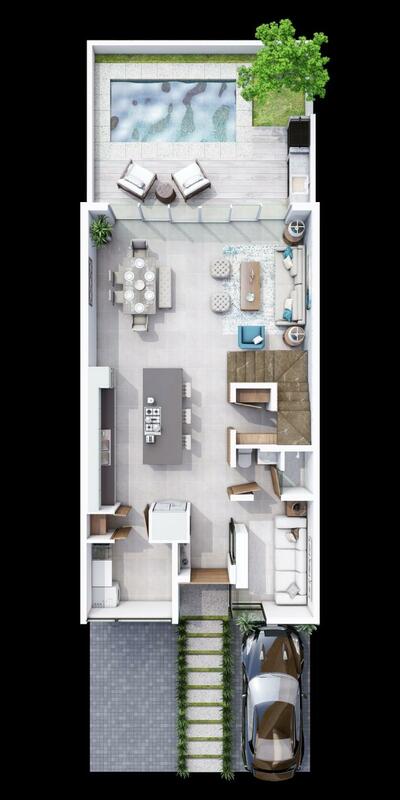 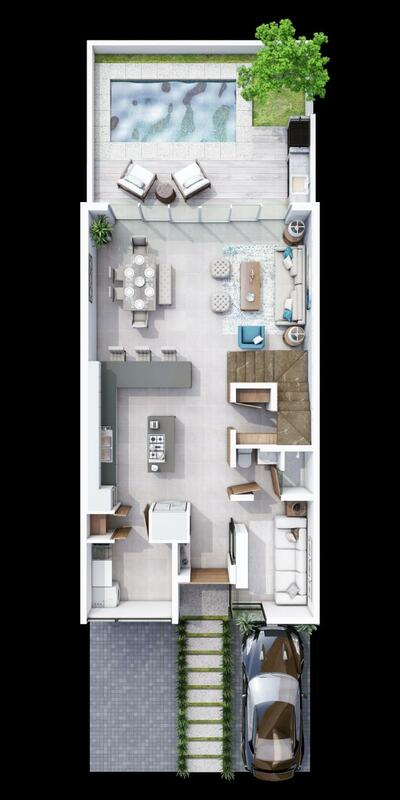 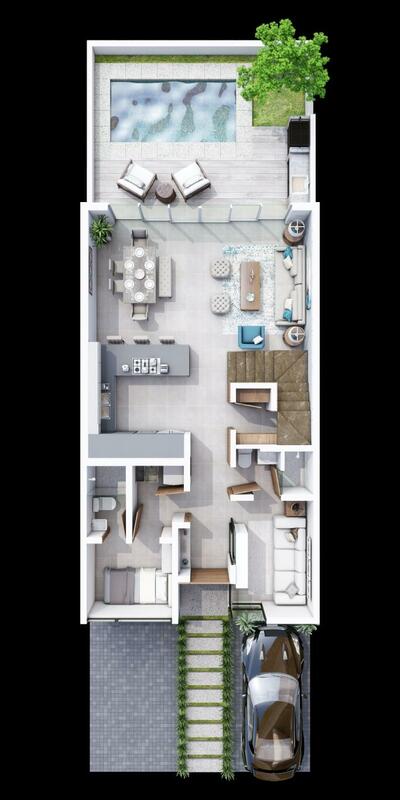 Developer offers outstanding construction quality, homes will have a selection of finishes on floors, optional up-grades, beautiful MOBILE kitchens equipped with stainless appliances. 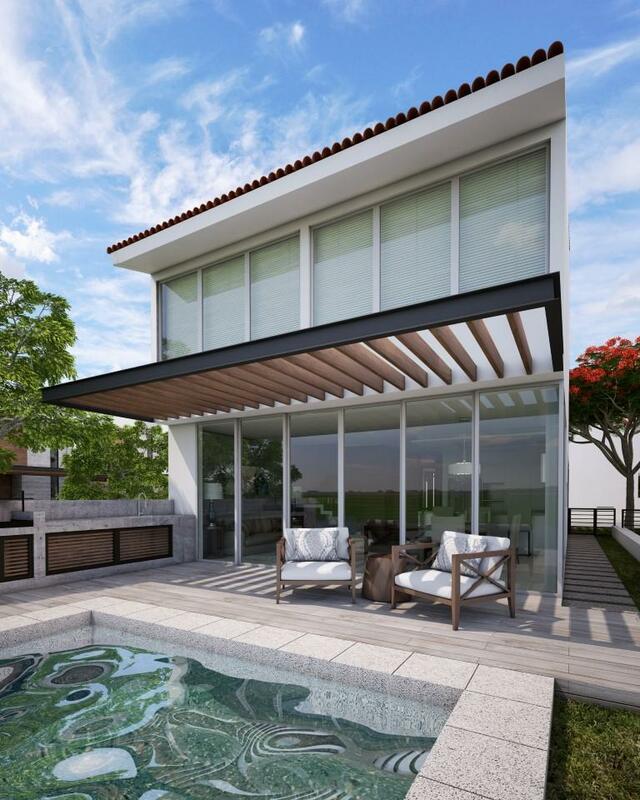 LED lights, Trane A/A, Parota wood, PVC windows, etc. 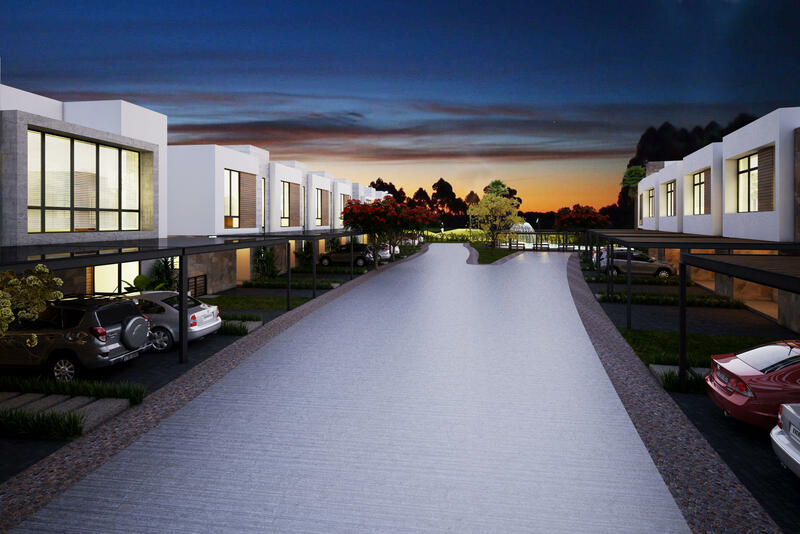 AMBER type features master bedroom with dressing room/full bathroom, 2 guest bedrooms, 2 full bathrooms, studio, 3 optional layouts of kitchen, 2 optional layouts of service room, living/dining room with access to the covered terrace and garden, BBQ Grill, covered carport. 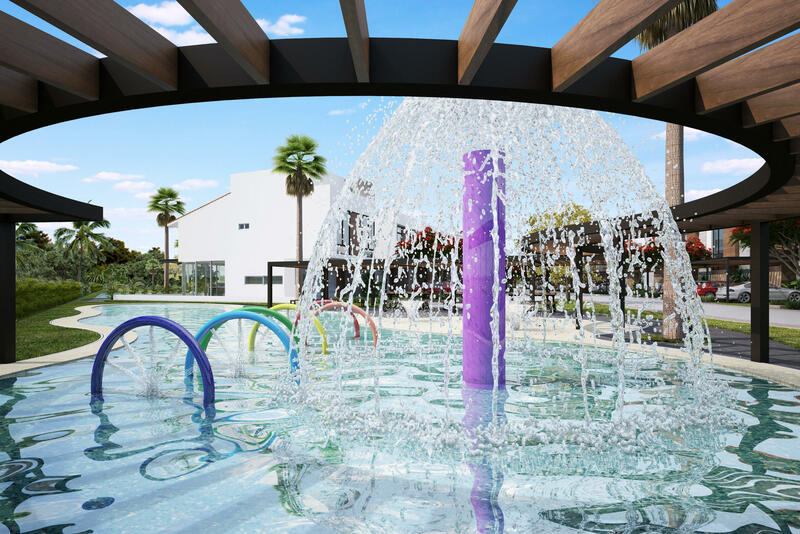 House 503 does not feature private pool.